4 bedroom side by side bilevel. Main floor consists of LR, eat-in kitchen , 2 bedrooms. 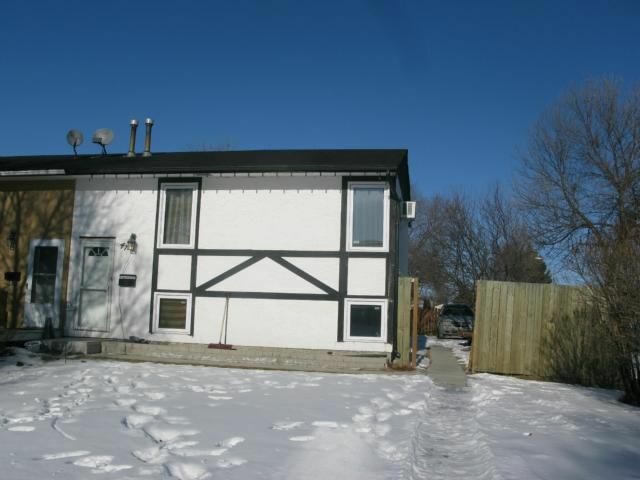 Full finished basement with rec room, 2 bedrooms & laundry area. Landscaped & fenced yard. Presently rented at $1100.- per month for one year lease.